Rates are subject to change without notice. 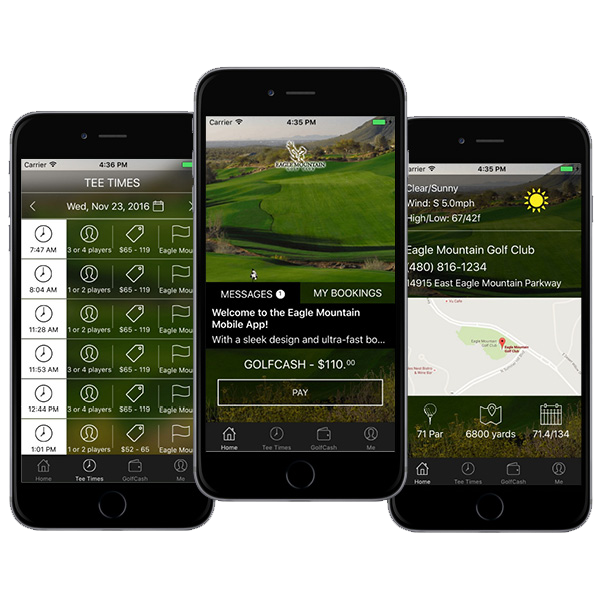 Golf rates at Eagle Mountain Golf Club include greens fees, golf car rental and practice balls prior to play. All fees are excluding applicable sales tax.